The University is close to completing its first aim as part of its new Health and Safety Strategy. The University has committed itself to achieving the Health and Safety Management Profile (HASMAP) “basic” level of assurance by July 2017 and is already 75% compliant with this aim. Schools and Departments now have up until the end of July to complete their final compliance action plans. 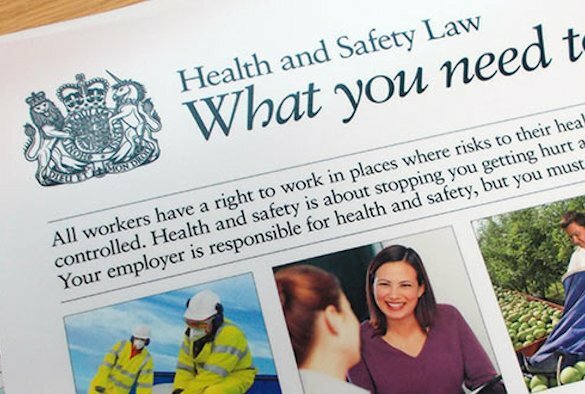 The HASMAP document sets out a series of health and safety standards over three assurance levels – basic, substantial and high. A commitment has been made to reach the highest level by July 2021. The Leadership Document sets out clear responsibilities for key members of the University. An alignment exercise has taken place and key staff have now been assigned to these tiers. Training is being prepared for these key staff and will be rolled out over the next few months. Staff who would like to be part of and contribute to the theme working groups should contact Steve Dunkley at: s.dunkley@liverpool.ac.uk / ext. 43244.